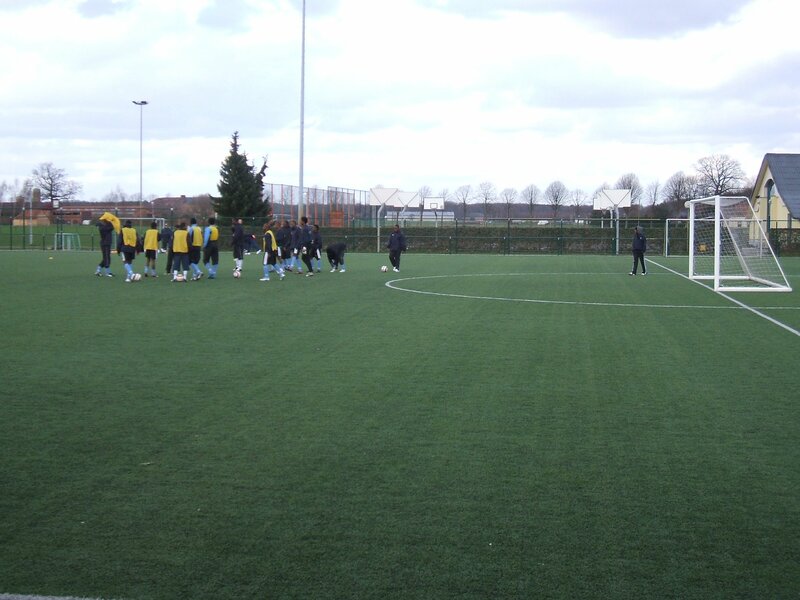 PSC organised the Botswana national team’s 10-night training camp to Belgium. 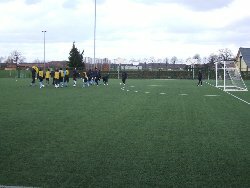 The team was based in Tongerlo and combined extensive daily training sessions with 3 friendly games against Belgian and Dutch teams in preparation for their forthcoming qualifying matches for the African Cup of Nations. 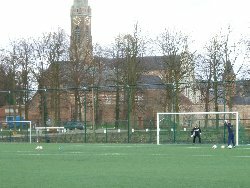 During their time in Belgium, PSC also arranged numerous important meetings for the Botswanan FA and also arranged for the group to watch a game between the top two team’s in Belgium; Anderlecht and Genk.